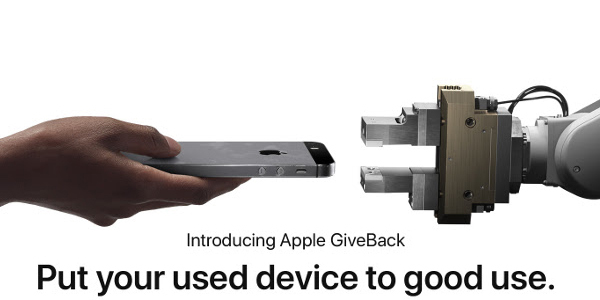 Apple GiveBack is a service provided by the manufacturer, which pays customers credit towards a new iPhone when they trade in their existing one. For a limited time, Apple has increased the amount of credit they are giving towards certain older devices when you purchase a new iPhone. 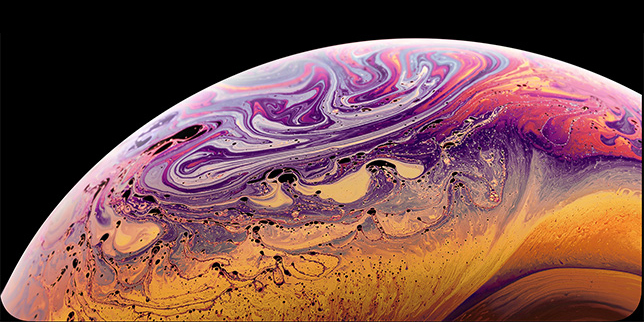 With recent reports suggesting that Apple was cutting production on their iPhones due to poor demand, it is interesting to note that the ongoing promotion is only open to those who are upgrading to one of the 2018 iPhones - the iPhone XS, iPhone XS Max or iPhone XR. The promotion is reportedly set to run through the rest of this year and end on January 31st, 2019.